In Vedic astrology, Muhurat would stand for auspicious time. Auspicious time, or Shubha Muhurat for marriage, house warming, ribbon cutting or starting any new venture etc., All these factors would need astrological support to maximise the positive gains. Thus, Shubha Muhurat is reckoning auspicious timing to initiate any good function. For this, a learnt and expert astrologer would use the almanac or Panchang to reckon the same. How is Shubha Muhurat Reckoned? For Shubha Muhurat, Certain auspicious Nakshatra, Tithi, day and time are considered auspicious. They are in fact taken as Shubha Muhurat for marriage. Only eleven Nakshatra among twenty-seven Nakshatras are favourable for marriage. These are considered only after examining the horoscope of Kundali of a native. 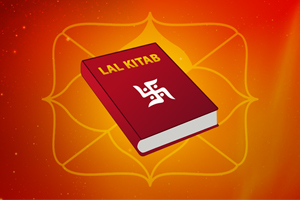 Further, for the exact time of Muhurat, even the lagna is considered along with Nakshtra, Day and the tithi. Akshaya Tritiya and Dev Uthani Ekadashi Tithis which come once in every year, are generally considered Shubh for deciding Shubha Muhurat for marriage. In this case, the Lagna factor is not taken into account. However, there are some unfavourable Nakshatra, Tithi, period(time). Especially during the transit of combustion of Shukra or Jupiter (Shukra or Guru Astha). During such transit, a learnt and expert astrologer would not recommend as a Shubha Muhurat. First quarter (charana) of Magha and Moola and the last quarter of Revati are known as Ati-Gand Mool Nakshatra, one should avoid these Nakshatras for the auspicious marriage Muhurat. Of course, this is a general rule, in certain cases such muhurtas are certainly taken, but only under the guidance of a learnt and expert astrologer. Further, the presence of any one of all the three Uttara Nakshatra is an auspicious day for all the auspicious events, including marriage. 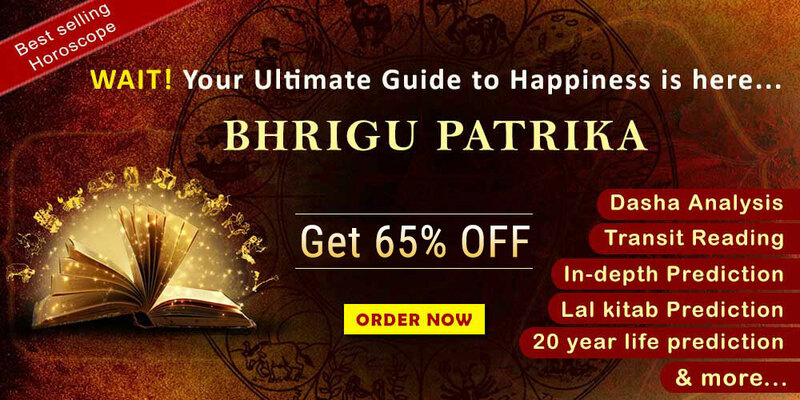 Some astrologers believe that Uttara Phalguni nakshatra should be avoided for marriage. However, as mentioned earlier, this need not be a common rule. There are exceptions too, which would need to be considered while kundali matching. Many a time, after Kundali Milan, when an astrologer would sit down to evaluate a weighted average for the match, after then they would evaluate the auspicious time or Shubha Muhurat. One important rule which is commonly agreed upon is that, Pushya Nakshatra is inauspicious for marriage, though it is the most auspicious Nakshatra for all the events. There is a common consensus that this Nakshatra should be avoided irrespective of good tithi, Chandra bal, Tara bal and good Karna. This is an exception to the general rule and strictly followed by all learnt and expert astrologer. In certain community, during auspicious Navaratri days, marriage can be performed, if necessary. However, Navratri would support all the Tithis and not all the 27 nakshtra. Therefore, one would need the support of a learnt and expert astrologer to know these nuances of Shubha Muhurat. The following are some more important points which should be strictly followed to reckon Shubha Muhurat. 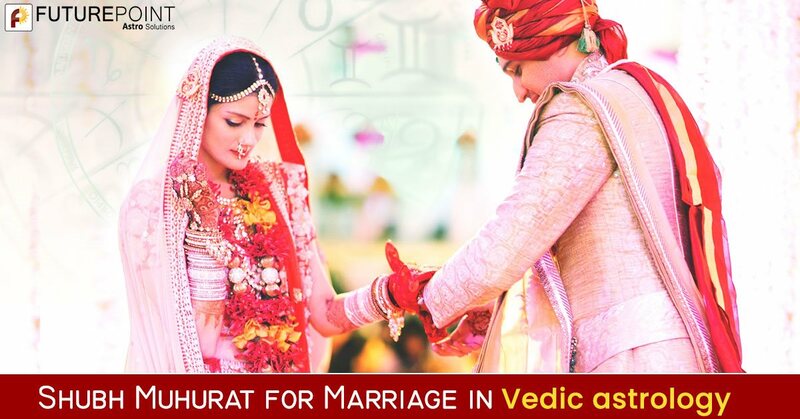 It is recommended that marriage ceremony should not be performed on birthdays, during the period of Venus or Jupiter’s combustion (Guru or Shukra Ashta) Gulika or Rah kalam. Eight days’ period, in the month of Phalgun, which generally falls in the month of February or March just before Holi is known as Holashtak, it is also avoided for performing marriage in some parts of North India. Holashtak period will be from March 14, 2019 to March 21, 2019. Kharmas, Adhik Maas and Shraddha Paksha (Mahalaya) are considered inauspicious, should be avoided for Hindu wedding. Kharmas will be from December 16, 2018 to January 14, 2019. Another Kharmas period of 2019 will be from March 14, to April 14, 2019. Thus, these are some of the important points which should be kept in mind before, reckoning Shubha Muhurat. 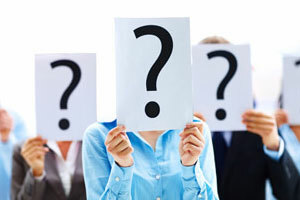 In fact, to know more on individual horoscope readings or match making, or to find out auspicious time of marriage or any other activity, readers can reach out to us. 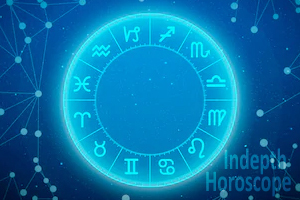 We at Future Point are a team of expert and learnt astrologer for over three decades and have been providing horoscope prediction through online. Readers can write to us at mail@futurepointindia.com. or Visit our Website For more details.